Madam Renards & The Swindon Fringe have many friends who’ve helped us out in the past and allowed us to work with them. The lovely people at Positive Media (who now run the Ocelot & Link Magazines) are our official media partners for the Swindon Fringe Festival and have even got their own stage (The Vic will be The Ocelot Stage for all the events held there). They are also running a great competition for guests to win 2 Platinum Fringe Tickets! The Pauline Quirk Academy Swindon has kindly sponsored the Swindon Fringe 2016.
inSwindon run the whole town centre and have kindly offered to let performers in the Swindon Fringe perform and flyer in the town. Artsite generously allowed us to use The Post Modern as our base for the Mini Fringe 2015, as well as providing the location for the premier of Matt Fox’s ‘Family Play’ in July 2015. They are an excellent location for performances and exhibitions and strong advocates for Swindon culture. Puttyfoot have been an integral part of everything we’ve done at Madam Renards since its inception, They’ve consistently provided us with amazing images for our promotional material and the quality of their photography is second to none. The JTPTrust are the primary music education charity in Swindon, and the starting point for the majority of Madam Renards’ performers. 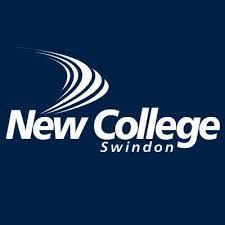 The trust is dedicated to providing singing tuition and performance opportunities for Swindon’s young people, and provides a number of scholarship opportunities to broaden this benefit. 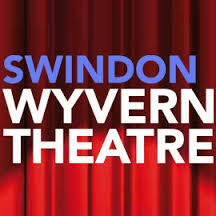 The Wyvern Theatre is the major theatre in Swindon, and also one of the biggest supporters of the Mini Fringe. The Wyvern carries out all the ticketing for the fringe and also provides performance venues. 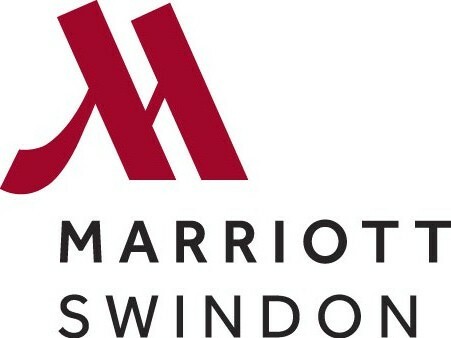 We’re very grateful for their continued support in all Madam Renards activities and Swindon arts in general. The Vic, like Swindon Dance have been a major supporter of Madam Renards work since we started and have supplied a venue for new performance to take place, no matter what they are. The Vic is also a jewel in the crown of Swindon’s live music scene. 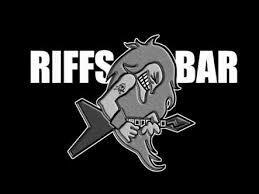 Riffs Bar is another of the venues who’ve been incredibly supportive of all Madam Renards activities since we started. They host out annual Winter Masque and have also been the venues for end of fringe parties and other concerts. Riff’s is a fab venue for live music, so please do get along to Greatfield and support Andy and the team! We’ve had an ongoing relationship with Steam since the JTPtrust’s Swindon: The Opera. The museum is an amazing testament to Swindon’s history, and as a performance venue the team at Steam have always gone out of their way to support Swindon’s art scene. TS Theatre are without a doubt the Swindon theatre company that has most supported the work of Madam Renards since we started. They co-produced the tour of Matt Fox’s To Sleep and this year are lending their services to the fringe as performance ushers. TS create the sort of hard hitting theatre that Swindon had previous lacked, and their support for the fringe has been second to none. Whole Hog are another of the Swindon companies who’ve really supported Madam Renards since we started. Producing new and revival pieces, Whole Hog, under the leadership of Matt Clift are another key creative force in Swindon’s art scene. Swindon Does Arts is Swindon Council’s arts voice and supports all activities happening in the town through their website and weekly e-shots. Billy Beaumont is one of the most distinct visual artists we know and a major supporter of everything that Madam Renards does. 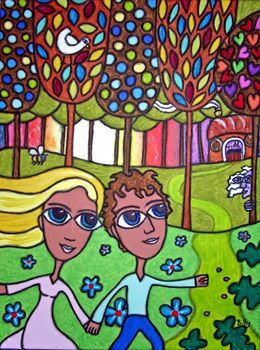 His work will feature in the JTPTrust’s ‘Nursery Rhymes with a Twist’ in the fringe 2015 and he’s always available for a commission!